NASA's Phoenix lander which landed almost a month ago has started giving us our best view of the Martian soil yet. The lander is sitting on a plain near Mars' northern ice cap and has been digging in the soil and measuring its properties. After some problems in getting some soil inside, because it was too lumpy, the thermal and evolved gas analyser run by William Boynton, has heated some soil to 1000 degrees Celsius and measured the gases coming off. Analysis is still going on but it has apparently definitely interacted with water in the past. The Microscopy, Electrochemistry and Conductivity Analyzer, or MECA has been giving a microscopic view of the soil and mixing it with water to try and understand the chemistry of the soil, what is dissolved in it etc. These are the first wet chemistry experiments done on any planet other than Earth. 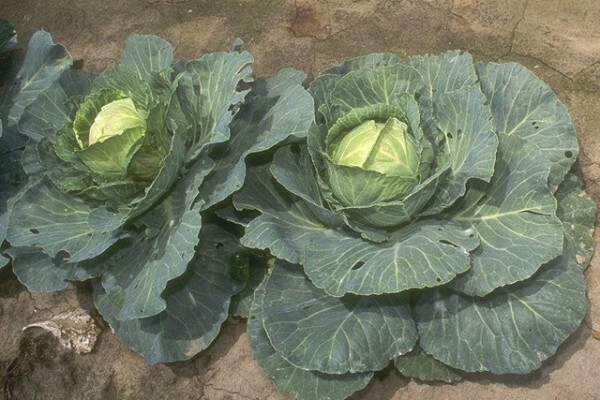 The results show that the soils are very similar to some Antarctic dry valley soils; they have found useful nutrients, such as magnesium, sodium, potassium and chloride, although the pH is 8-9, making it quite alkaline but suitable, apparently, for growing cabbages!